Giving Street is a way for you to gain additional regular donations by encouraging your supporters to buy from participating local businesses. It’s FREE to join, just make sure that you are registered with TheGivingMachine.co.uk as a cause. 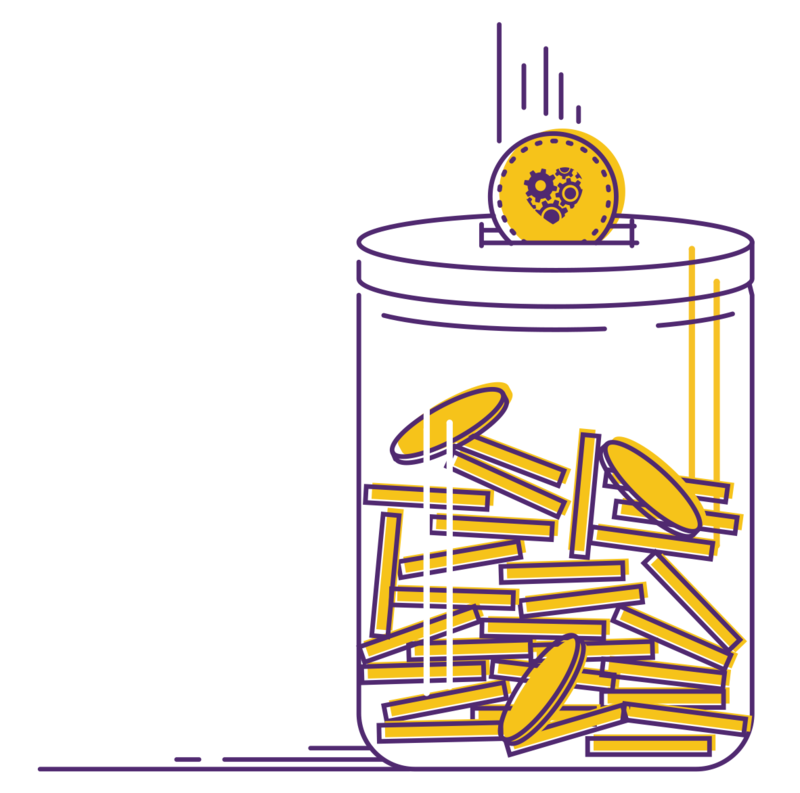 For many local causes, you’ll already be generating funds via our online service so this is just another way we can help you. All you have to do is promote the scheme to your supporters. We’ll supply you with a collecting jar for your locations (e.g. school foyer, charity shop, front desk etc.). 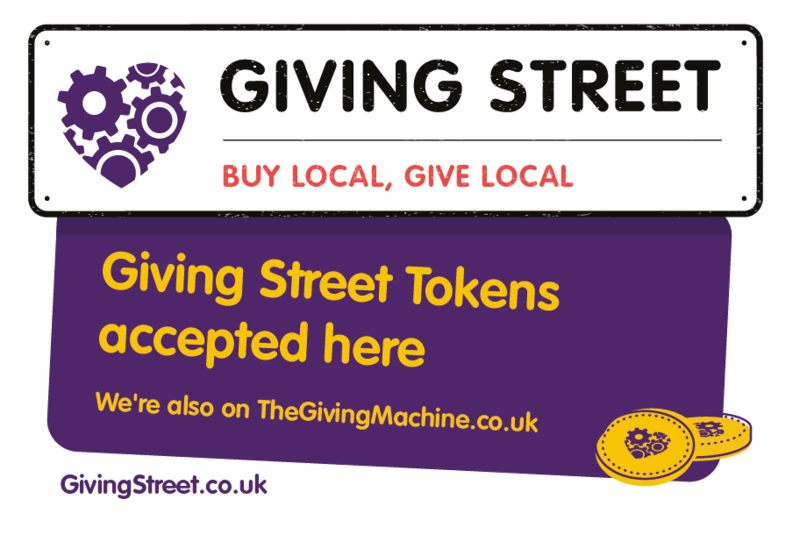 You’ll also get a window sticker to say you’re accepting Giving Street tokens! Just collect the tokens and contact us to redeem them. We’ll credit your cause donations account accordingly.